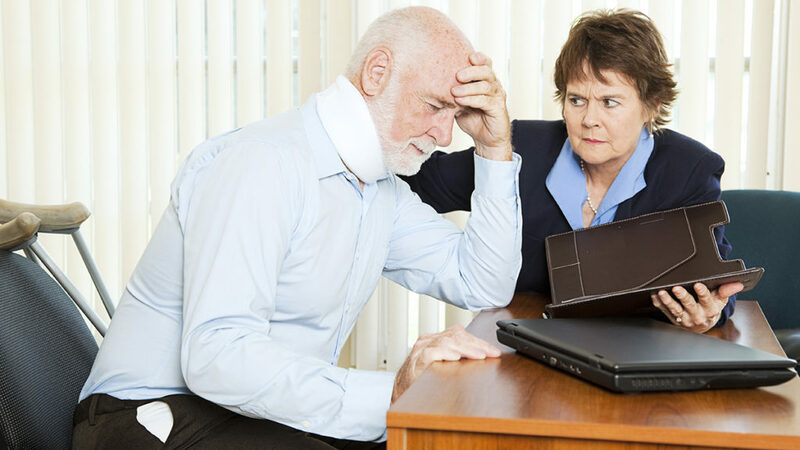 When you or someone you know gets hurt in an accident, you are asked to get in touch with a personal injury lawyer. Getting in touch with a personal injury lawyer is the right move when the damages caused to you were because of someone’s negligent behavior. However, many people are afraid to get in touch with the lawyers who can help them. They are afraid because they are under the impression that getting involved in legal processes will cost them big time. One must never think this way. Here are some reasons why you should always seek legal help. 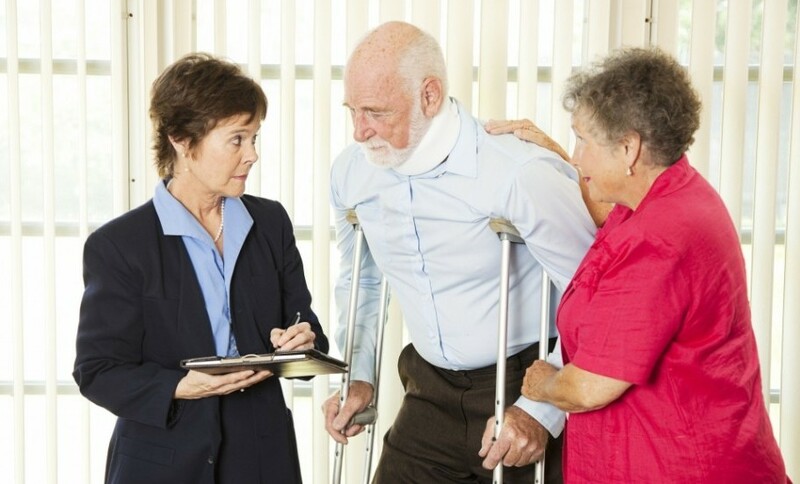 A lawyer needs to be involved in personal injury cases not only because he/she will help you with the settlement, but also because they will help you get the settlement amount you deserve. The offending party in a personal injury case might offer you an amount to compensate for the damages. However, you are not the right person to assess the damages and their costs. Your lawyer is the person who knows the real cost of the damages and so only he/she can negotiate the right price of the settlement. It is a misconception that you will have to pay huge money to get legal help. The fact of the matter is that the lawyers work with very feasible payment methods in the modern times. Visit a few online websites of personal injury lawyers and you will realize that most of them work on contingency fee basis. In this model, you only have to pay the fees of the lawyer if they are able to win the settlement for you. If they lose the case for you, you don’t have to pay them anything. How would the negligent party learn a lesson if they are not made to pay for their negligent behavior? If they hit their car right into yours because they were driving recklessly, you have to hold them responsible for this action and make them pay for it. It will only make them commit more of such mistakes if they are let go. A lesson for one person will be a lesson for their whole family and the society as a whole. It is a way for you to help the society by seeking legal help where it is required.